Mother Goose Time is a high quality research-based early childhood educational curriculum designed for preschool-aged children. It has been around for almost 30 years and has been designed by early childhood educators. ISPS will be implementing the Mother Goose Time Curriculum as the backbone of educational content. Teaching methods will generally involve a thematic unit every month with sub units weekly. There will be supplementation through other educational resources throughout the school year depending on the need and interests of the children. Please click on the link below to learn more about the Mother Goose Time Preschool Curriculum. You will find it to be very high quality with several resources for parents and teachers of preschool-aged children. 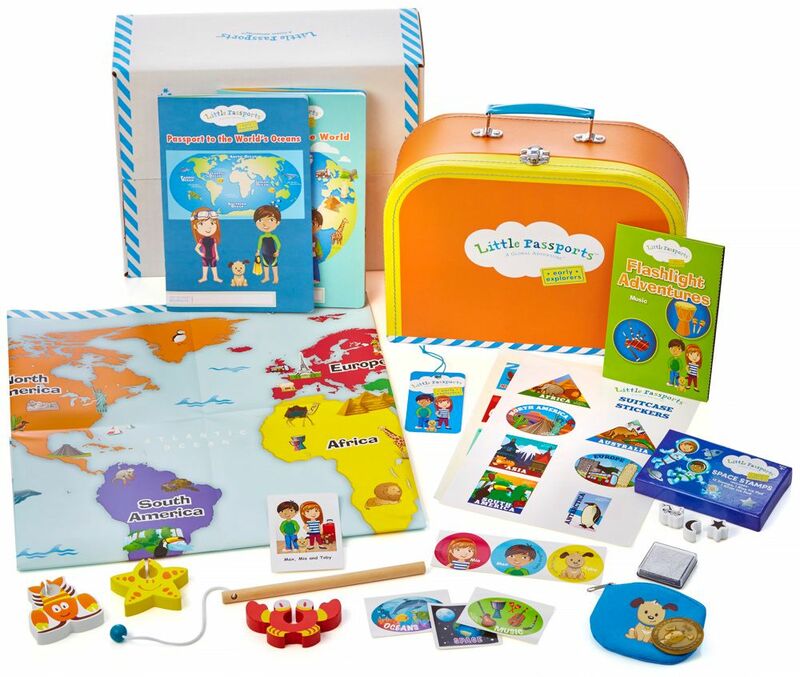 Little passports is a social studies subscription service for children. Each month we will learn about a new country on our global adventures of pre-k at Imagination Station Preschool. We will learn about specific cultures, languages, traditions, and foods. Going on these adventures will help children to understand that our world is vast place with many different kinds of people, places, landscapes, traditions, and cultures. Implementing this curriculum in a pre-k classroom will allow children to value the differences between people within our classroom, neighborhoods, communities, and the world. At Imagination Station Preschool, your child will be given access to the award winning online preschool curriculum. This program has content for 3 yr old children up to kindergarten. The students at ISPS will be given time to work on the computer program and will be given access to it at home as well in order to extend the curriculum from the classroom. This program is available on handheld devices as well. ABC mouse includes curriculum in literacy, math, science, and social studies. It includes over 7,000 learning activities for your child and allows parents to easily track the progress of their children. This is a fantastic program that my three children used throughout preschool. My children loved ABC Mouse and, I believe it had a significant impact on their learning. Other curriculum resources that will be implemented at Imagination Station Preschool include KidSoup, Story Twiggles, and ABC Twiggles. 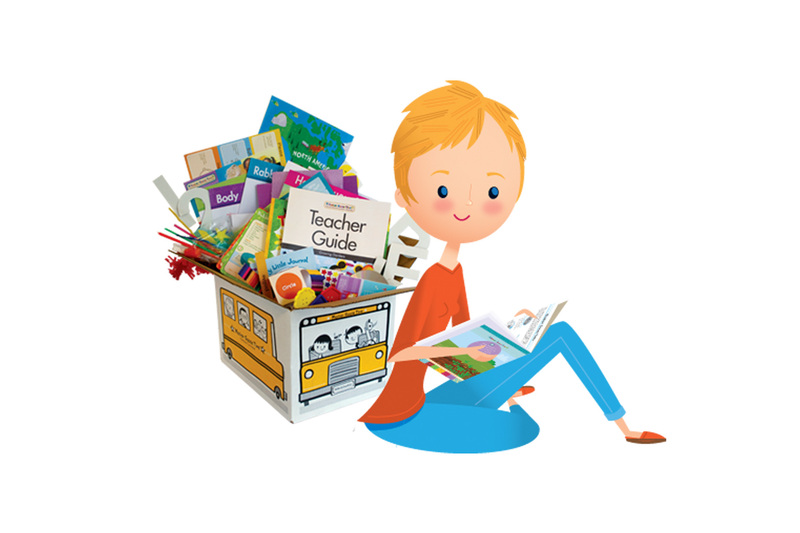 KidSoup is a resource library for lesson plans, activities, printables, crafts and games. Story Twiggles is an online and printable resource for books which includes alphabet books, letters of the alphabet stories, storybooks, and EarTwiggles books that are engaging stories with appealing plots featuring the Story Twiggles characters. ABC Twiggles is a multi-sensory approach to teaching the letters of the alphabet. It includes letter games, crafts, worksheets, activities, books, and snacks ideas. We will also have a monthly book club for our students at Imagination Station Preschool. Children will take home a “story sack” and be given the opportunity to read the story with their families. The “story sack” will include extension activities that can be completed at home with help from a parent. This may include literacy, math, science, and social studies activities, creative arts, and fine motor skill development etc. Each month there will be a different story with different activities. The children will bring the story sack home with them and then share their learning experiences with the class during a designated circle time.